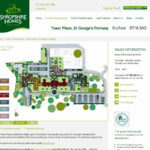 Shropshire Homes. 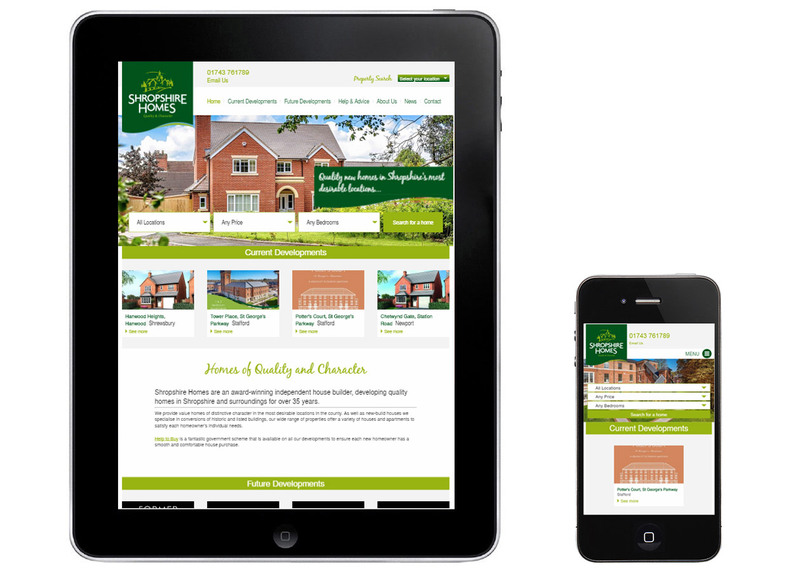 Bespoke Website Development. 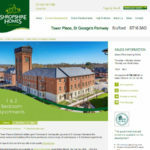 Shropshire Homes is one of the leading independent builders of luxury properties within Shropshire and surrounding areas. The company’s philosophy is to provide quality homes of distinctive character in prime locations, and has a reputation for creating homes in keeping with their environment whilst being mindful of heritage and preservation considerations. 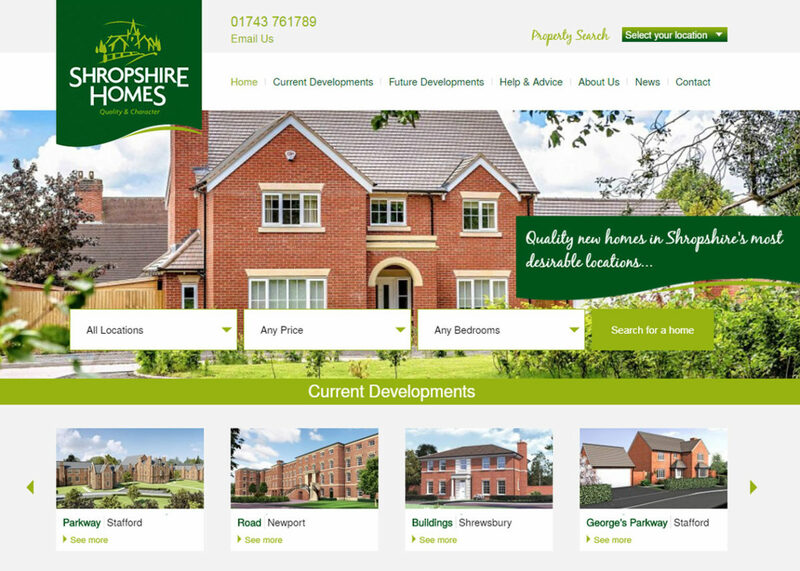 When considering a website re-design, Shropshire Homes required the ability to keep their website up-to-date at all times with current developments and property availability. 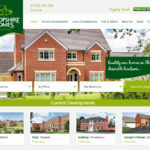 Working with the company’s existing design agency, we delivered a comprehensive website to showcase existing and upcoming developments and different property types. 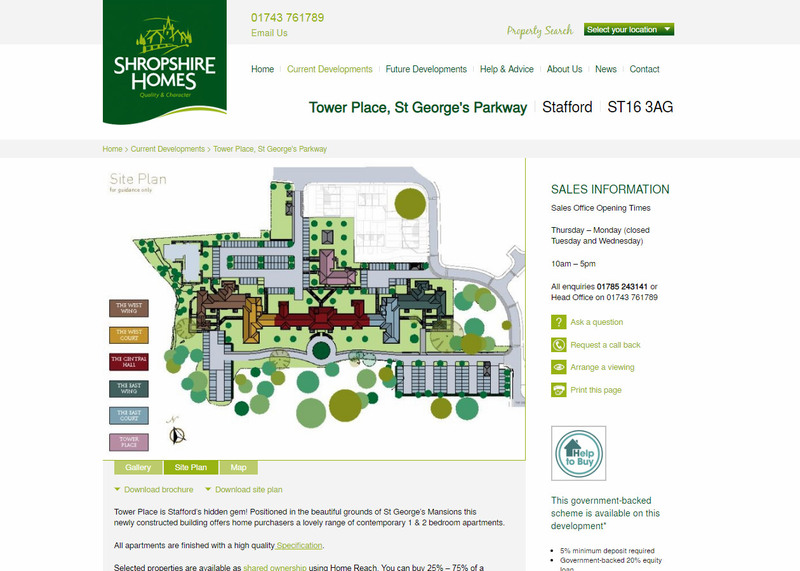 Property characteristics such as number of bedrooms, bathrooms are all editable alongside site plans, PDF downloads and embedded location maps. 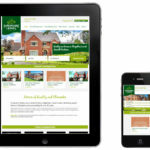 A bespoke property search allows prospective homeowners to find properties meeting their criteria. 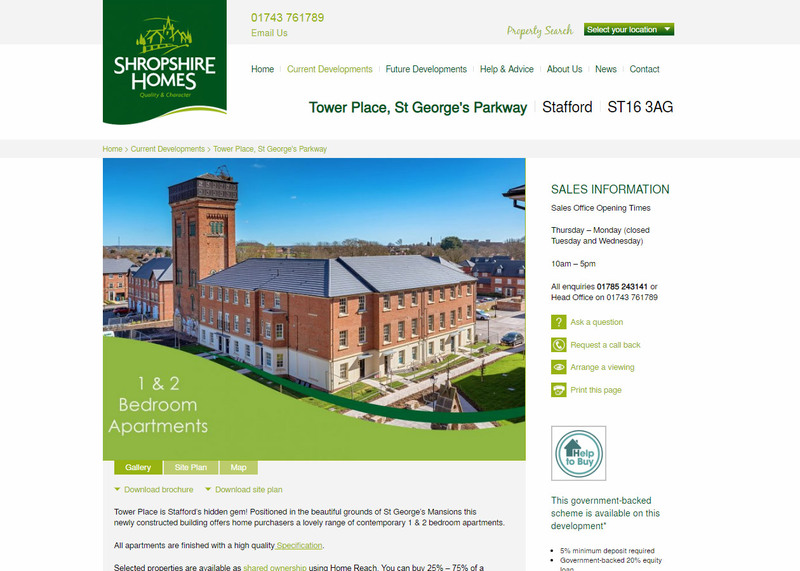 The new website is optimised for viewing on tablets and mobile devices, and we continue to work with Shropshire Homes to further improve their website.